The Harry Potter books have been called a phenomenon and have won several awards and thousands of fans across the world. 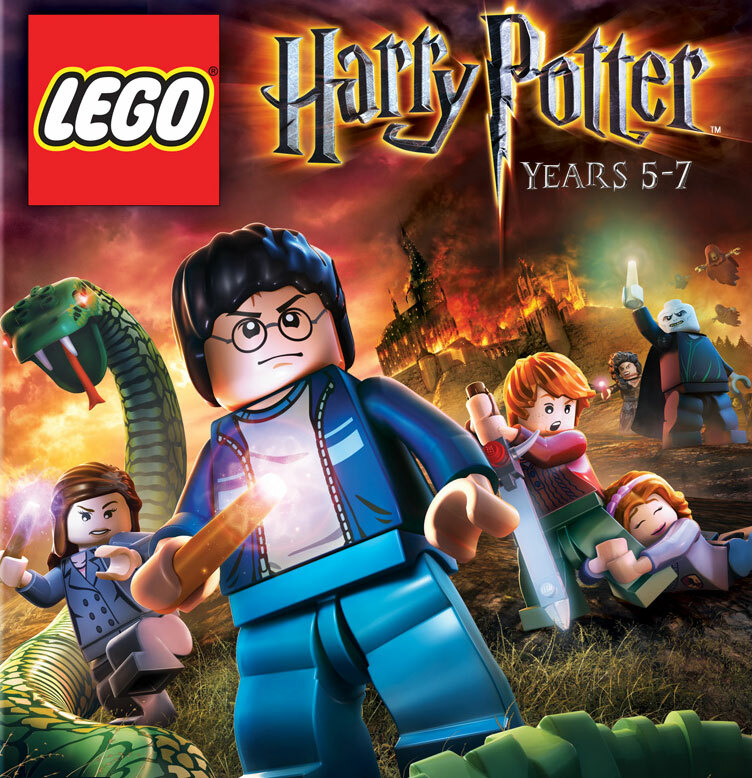 People of all ages enjoy the Harry Potter series and they love spending time with Harry, Ron, Hermione, Hagrid, and all the rest. If you are a true fan, then you should know these things about the books and JK Rowling. An eight-year-old girl was the reason the books got published. The daughter of the chair at Bloomsbury Publishing read the first book before it was even considered for publishing. She called it ‘so much better than anything else’ and was the reason the first Harry Potter book got published. Deathly Hallows made history. 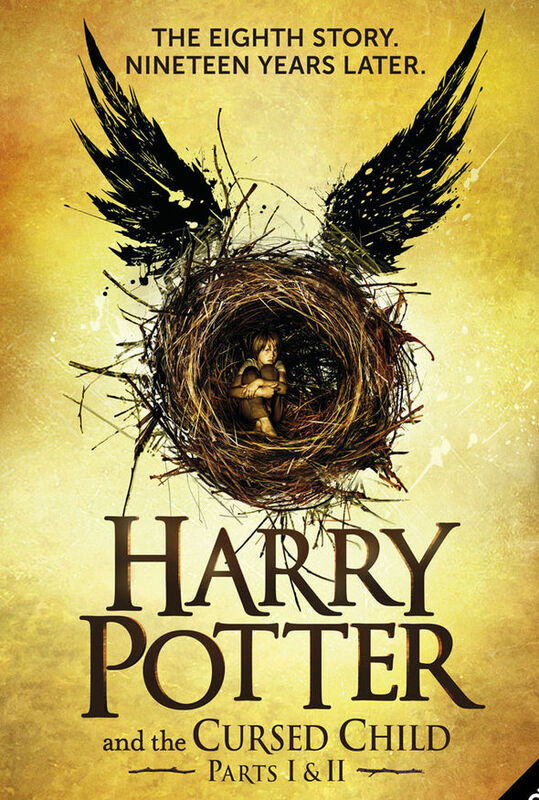 The seventh book in the series, Harry Potter and the Deathly Hallows, had the highest initial print run in history. On July 12, 2007, twelve million copies were released at midnight. Rowling loves the parts where Harry interacts with his parents. JK Rowling has mentioned that her favorite chapter in book one was ‘The Mirror of Erised’ and in the series, it is ‘The Forest Again’. Both of these chapters involve Harry interacting with his parents. 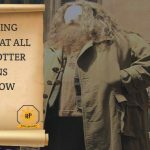 Hagrid is based on a real person. Hagrid’s character was inspired by a hell’s angel that Rowling had met in the West Country. Apparently, this guy was very large and came across as terrifying. However, as soon as he sat down, he would talk about his garden and his petunias. The books can be read by almost anyone in the world. The books have been translated into approximately 70 different languages. This means that almost anyone can read and understand the books. There are even books in Latin and Ancient Greek. Everyone wants a piece. You will find several unauthorized sequels and translations online and in different countries. People in India and China have written their own sequels. In America, people even started changing the words to Americanisms. There are so many more of these fantastic facts, that we may need to make this article a series. If you would like to learn more interesting and unknown facts about Harry Potter and Hogwarts, visit us again soon. 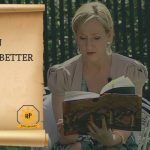 Many people have been inspired by the Harry Potter series and JK Rowling’s journey to get where she is. It was never an easy or straightforward road for her and so many other writers. If you are inspired and want to become a writer or a better writer, then this post is for you. It doesn’t matter if you want to be a novelist or a content writer, these tips will help you with either. 1. You need to read – To be a good writer, you need to be a good reader. Reading can teach you many things. You can learn to use the language better. You can learn idioms and references. You can pick up on strategies of the writers that you can use to draw in your readers. 2. Back to basics – If you are not confident in your use of grammar or other basic writing skills, consider taking a course or buying an English grammar book. There are also a lot of good resources online that you can consult. 3. Practice makes perfect – You have heard this before and it is true. Like with most things in life, practice makes perfect. To become a better writer, you need to write often. Try to spend at least an hour a day writing to get better. 4. Find constructive criticism – In order to know whether you are on the right track, you need to find a professional or someone similar to offer criticism and feedback on your work. They will be able to give you good pointers on what you should improve and things you need to change. Use these pointers to get better. 5. Attend workshops – You will find many workshops online and in your city. It will be good to attend these to learn more about where you still need to grow and improve. It also helps because you get to meet people like you who are also striving towards a dream of being a writer. These simple tips are how you will learn to become a better writer. Being a good content writer is different from being a good novelist. These tips work for both, but you may need to be more specific with the workshops you attend. Enjoy your writing!